Kat Von D Tattoo Liner Waterproof Liquid Eyeliner | Gemma Etc. Ever since Kat Von D launched within the UK thanks to Debenhams back in September 2016, I’ve loved being able to try more products from the Kat Von D makeup range without having to order via Sephora.. can you believe it’s been a year already since the UK launch?! 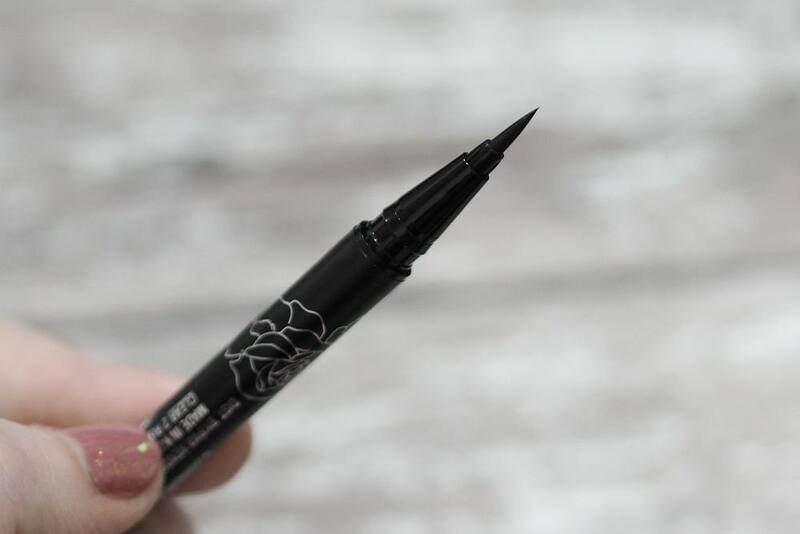 One of cult favourite products from the brand is the Kat Von D Tattoo Liner Waterproof Liquid Eyeliner which I’ve wanted to try for some time now but I had a number of liquid liners on the go, I had to wait until I’d used a few up. 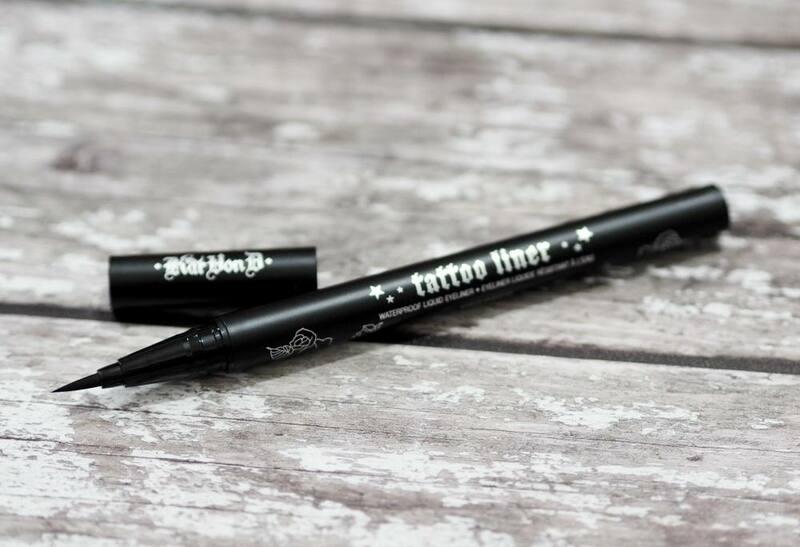 The Kat Von D Tattoo Liner Waterproof Liquid Eyeliner is available in two shades; Trooper and Mad Max Brown and can be bought from Debenhams for £16. “Nothin’, we mean nothin’, makes whipping out a killer Kat Eye easier than Tattoo Liner. This brush-tip liquid liner is the magic wand of makeup. Kat uses it every single day, and we really aren’t sure how we would get along without it ; ) Why, you ask? 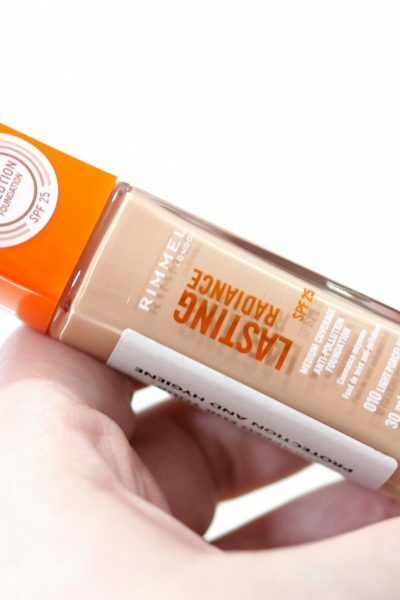 The highly pigmented, 24-hour-wear formula is waterproof and transfer-resistant. That means those lines aren’t goin’ anywhere…Insane days and sleepless nights can’t touch our Kat Eyes! I wear eyeliner every single day so I’m pretty fussy with what I do and don’t like. 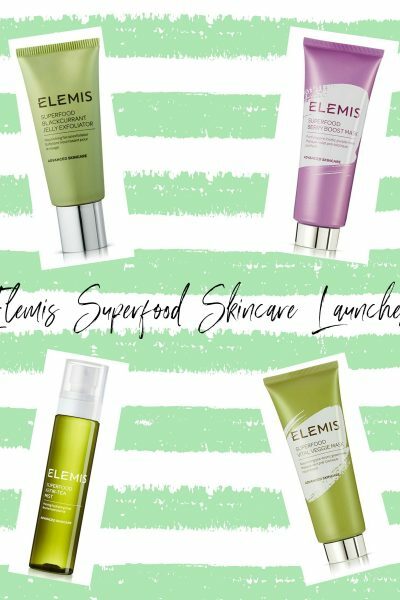 I like to use a liquid liner for my upper lashline, and a pencil liner for my waterlines but I find it to be quite the task to find a liquid eyeliner which ticks all of the boxes. Liquid eyeliner pens can often be too firm or too rigid that they don’t flex with the contours of the eyes. 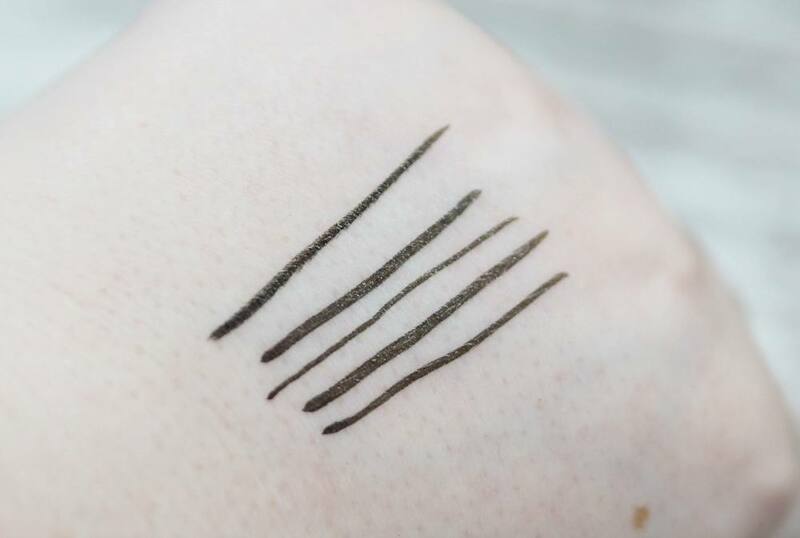 The Kat Von D Tattoo Liner’s brush tip looks like it’s a firm felt tip but as it’s made of 325 brush hairs, it’s amazingly flexible so you can do winged liner very easily. I do have to shake the pen a few times before using it to ensure the liner is fully opaque, and there is a ball bearing inside the pen to keep the liner perfectly fluid and once it’s been shaken it’s fully opaque. 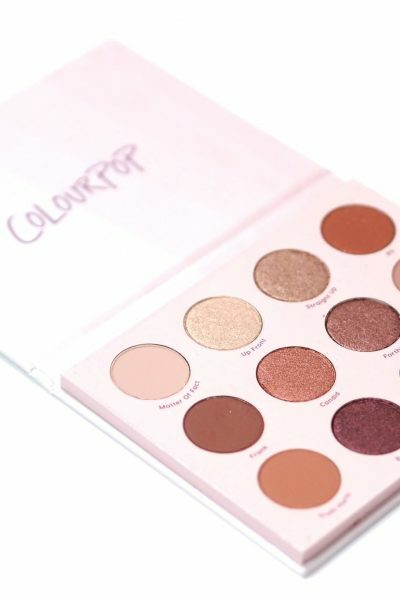 It does dry down to a satin finish which I don’t love as I much prefer a matte finish for my eyeliner, but it’s the only tiny negative as everything else is amazing as is the weartime as it lasts all day without smudging, flaking or bleeding and is well worth the £16 price tag in my opinion. 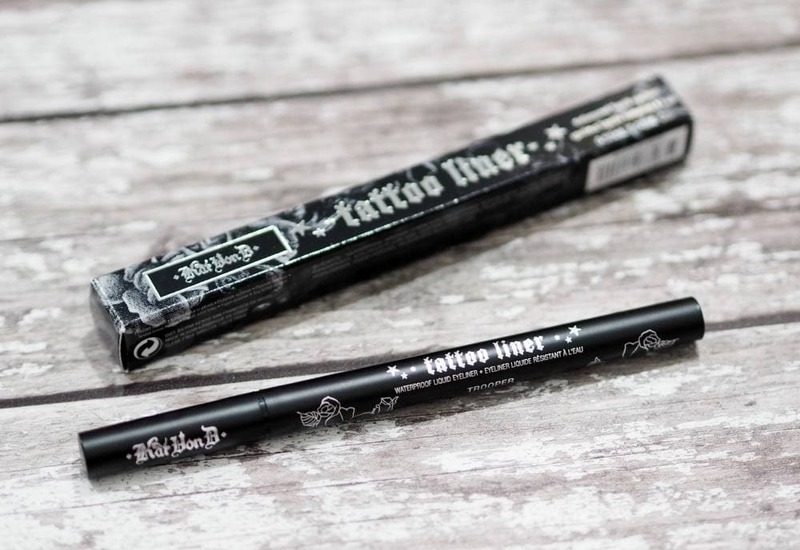 I would love to know if you’ve tried the Kat Von D Tattoo Liner Waterproof Liquid Eyeliner?